Products come and go, but there are few that stay in our lives forever. There are those brands we first learned about in high school and haven't stopped purchasing ever since. 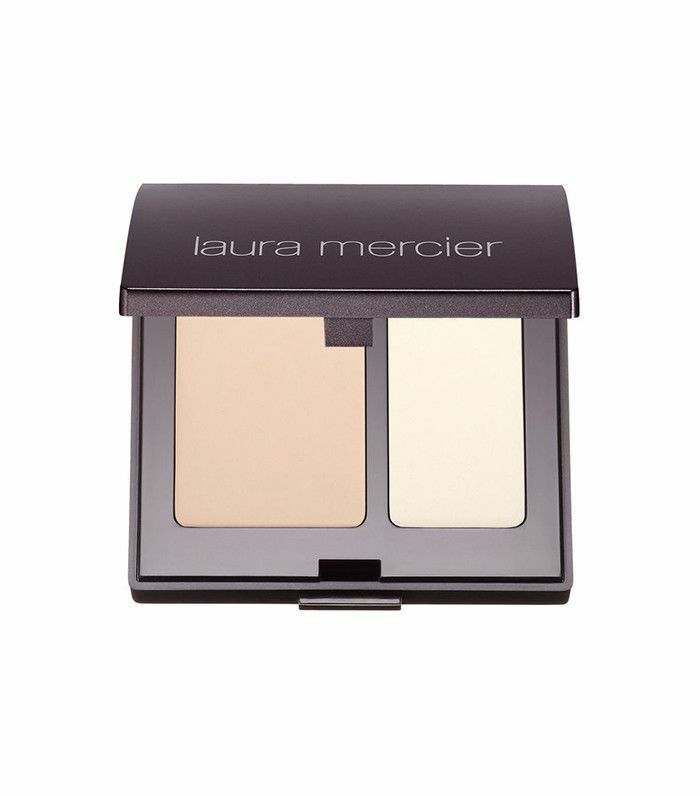 Enter: Laura Mercier. With OG formulas we can't imagine living without, the brand has officially maintained a coveted place on our vanities for more than a decade. 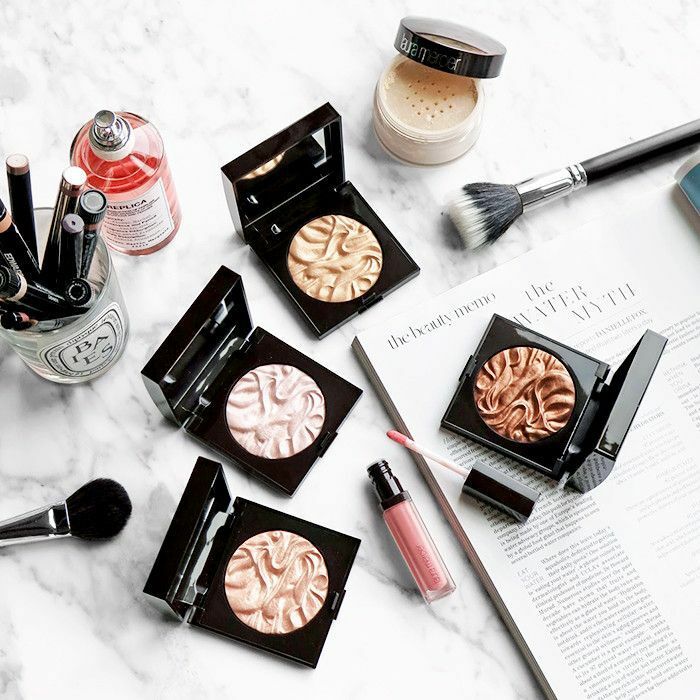 I couldn't imagine a life without my number one favorite (Laura Mercier Secret Camouflage, $35), and my co-workers had a few longtime loves of their own. Naturally, the cult-favorite setting powder tops the list. Keep scrolling to find out which ones we won't live without, no matter how many new and trendy products come across our desks. "I'm firmly and happily ensconced in camp dew, but as someone with oily skin, my T-zone still remains a problem area. I want my skin to have an angelic sheen, but not reflect light like a disco ball—the struggle is real, truly. 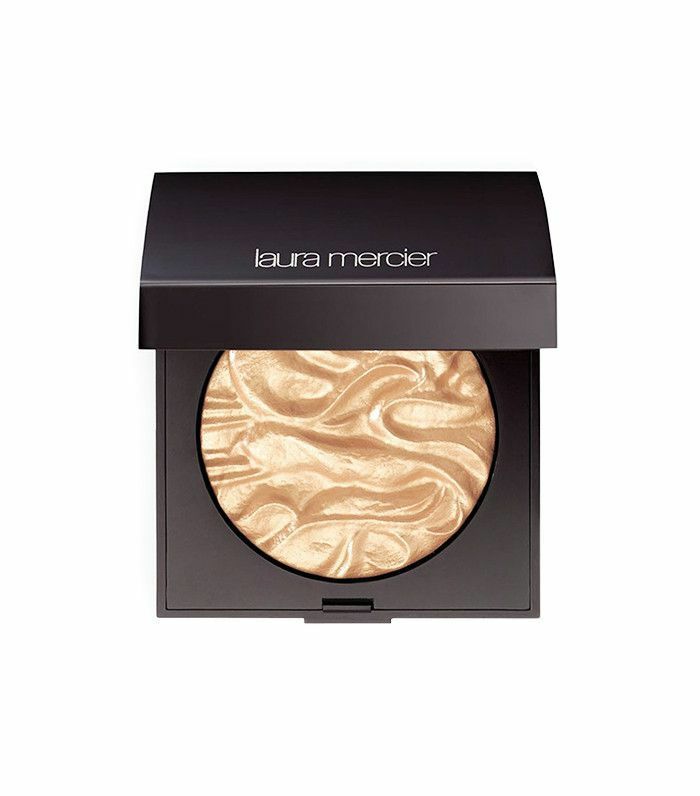 In those instances, I turn to the OG translucent powder from Laura Mercier. I dip my Too Faced Mr. Right Perfect Powder Brush ($36) into the silky powder and dust it across my nose and forehead to squash any excess shine—and unlike other powders, it never ends up making me more shiny a few hours later. "The genius is in the color-customization, in each compact comes with two shades of concealer to address any tone issues or redness. It's like color-correcting for dummies in that it's so easy to master (and small enough to cart around with you everywhere you go). Next up, shop Sephora's eleven top-selling face makeup products.